Last week I brought you a spotlight from my Artfire store called "Spring in January" featuring many flowers. Today I bring you "Frozen", a compilation of my winter photography thus far. 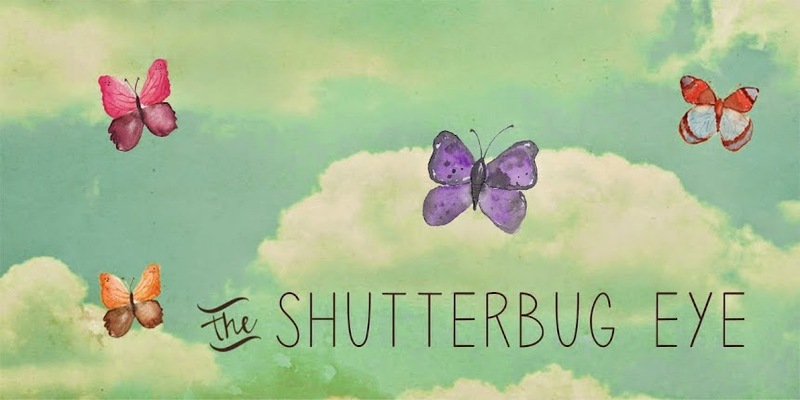 All photos are listed at The Shutterbug Eye.